DO-11712-03 was succesfully added to your cart. No other balance can beat the Core for value and ease of use. Rugged ABS housing withstands field environments, and the stainless steel pan removes for easy cleaning. The integrated three-point overload ShockProtect feature safeguards the load cell. The Core operates by 6x AA batteries or AC adapter, while auto power-off saves battery life. 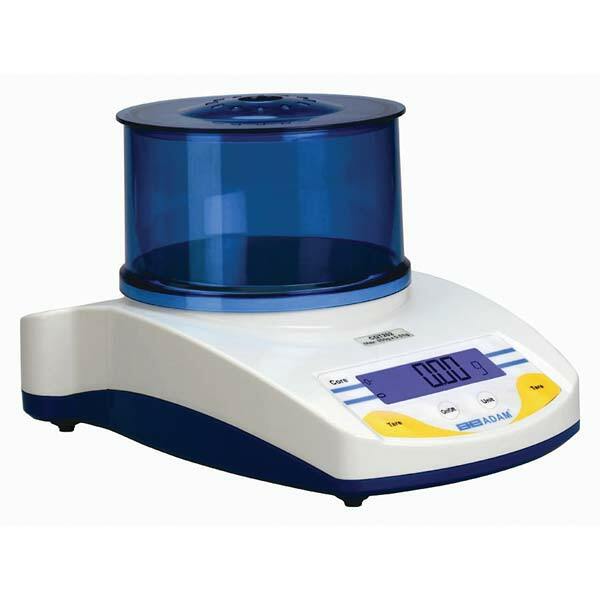 A convenient weigh-below hook facilitates below-balance weighing for density and specific gravity measurements. Pan size (" Dia) 4-1/2"